Today marks a special day in the history and future of Expanding Wisdom and I wanted you to be one of the first people to hear the story. I remember it clearly. It was the last mom’s night out of the first year of the Paideia Fellowship Homeschool Community. 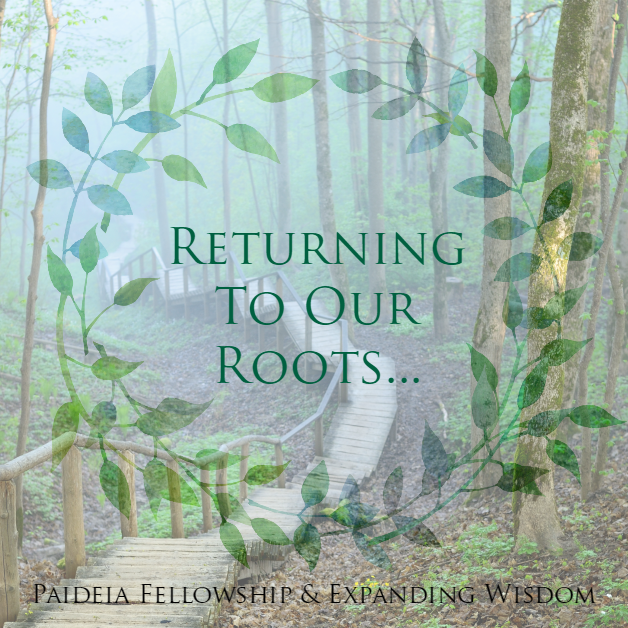 The Paideia Fellowship Homeschool community is the homeschool group my friend Dara and I started back in 2013. At that time, there were four of us moms and about a dozen children. We met in my garage turned school room/art studio. It was exactly what we needed that year. That mom’s night out was so much fun. We went out to the local hipster-style French bakery and coffee house. We talked, laughed, and shared stories until two o’clock in the morning! I remember that night, because we laughed so hard my face hurt, it was the only night we stayed out until such a late hour, and because I was about to graduate from the CiRCE Apprenticeship. I was trying to figure out what to do with my CiRCE certification. 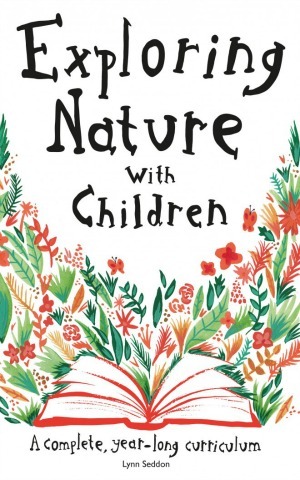 Beyond serving my own children in our homeschool, I knew I wanted to somehow share what I had learned with other homeschool moms, so I brought it to the group. I asked them what they thought I should do. One of them suggested a blog, which I thought might be a good idea. We brainstormed about name options, some of them hilarious. The most hilarious idea was ‘Renaissance Woman’! That was not happening! 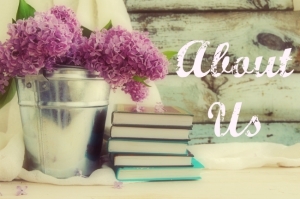 We began discussing what everyone wanted to learn more about – it was the beginning. Over the next few months, this idea started to become a reality. I decided on a name, Expanding Wisdom; built a website; started writing posts; and began sharing the blog with others. That was June of 2014. 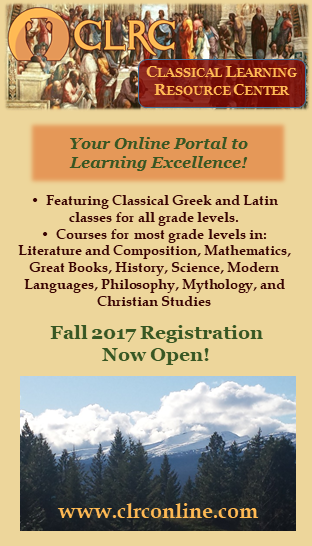 Expanding Wisdom had become a place where parents and teachers could go to learn about teaching and homeschooling classically. Everything I wrote about was an outgrowth of what was happening in our homeschool and The Paideia Fellowship Homeschool Community. Then something interesting happened. We never expected the Paideia Fellowship Homeschool Community to continue beyond that first year, but here we are, almost four years later, meeting at a lovely church, and sharing our school year with twenty-five other families. 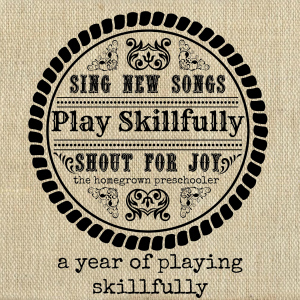 Along with that growth, we, as a homeschool community, began creating syllabi, learning guides, and other resources to help a large, Charlotte Mason inspired, Classical Homeschool Community flourish and stay focused on coaching the skills of the classical liberal arts. People began to hear about what we were doing and asked us to help them with their communities. We were happy to do that, but this created an interesting dilemma. 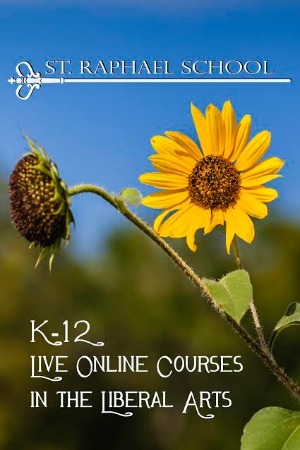 Until this point, Expanding Wisdom had been the place we shared our knowledge and ideas about homeschooling classically; now, The Paideia Fellowship Homeschool Community was also starting to share ideas, knowledge, and resources. It started to feel like two separate entities, but that was not at all the original vision and seemed a bit redundant. That is where today’s announcement comes in. In order to provide everyone with a seamless experience and a unified suite of resources, we are bringing Expanding Wisdom back to its roots. 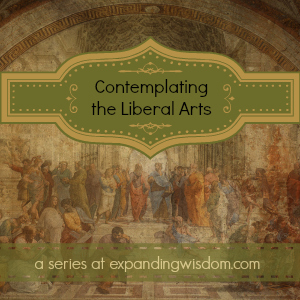 Beginning this week, Expanding Wisdom will become The Paideia Fellowship’s blog. PaideiaFellowship.com will be the go-to place for all resources on how to teach the classical liberal arts in your homeschool and homeschool communities, as well as training and resources for how to create your own Charlotte Mason inspired, Classical homeschool community. As always you will still find information about our homeschool community, PFHC, and the same great content you are used to seeing on Expanding Wisdom. Learn more about what changed and watch the Facebook Live Video where we answered your questions. Welcome to the New Site!